The journey to every great destiny starts with a vision, a dream. But for those with wanderlust in their heart, the journey is both the destiny and the dream. Travel is what fuels the desire of inner fulfilment, it is what builds intellect and cultivates the mind. We have always believed in this statement and envisioned of a dream to show the world the uncharted virgin landscapes hidden in a world untouched – North East India. And this dream, our vision has materialised in the form of ‘Discover Northeast’! We welcome all ardent souls to come and experience breathtaking beauty and a bag full of adventures we have to offer. We offer luxury, adventure and budget tours that will fill the soul of any travel enthusiast or adrenaline junkie! Go through our insightful blogs and learn about things you never knew the Northeast has to offer. Stream our videos as we document our travels and know what life is all about here. 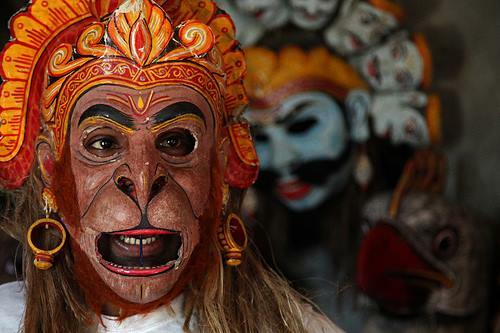 Get mesmerised by knowing about the rich history and cultural heritage of the Northeast. We @twobirdsbreakingfree had an amazing time with Camp Zingaros ( Discover Northeast ) during our 5-day stay at their campsite in Kisama village while attending the Hornbill Festival of Nagaland 2017. We must say that even though the Hornbill festival is an incredible experience in itself, it was the combined experience of our stay with Camp Zingaros and the Hornbill festival that made our trip to Nagaland unforgettable. The Discover Northeast staff were always swift in providing us with all the necessary comforts whenever we asked for them. I'm delighted to have been asked by Raj Shekhar to write a short piece for this exciting new website about our fishing adventures and the trip to the wonderful Subansiri in the beautiful state of Arunachal Pradesh. We were four of us in the party. Myself; Keith Elliott, editor of the Classic Angling magazine in the UK; Mark Edwards, a longtime friend of Keith's and a very successful predator angler; Mike Robinson, my friend and fishing travel partner with whom I've twice fished for the larger hump-backed Mahseer (Barbus Tor) in Southern India. Also on the trip was Raj himself who came with his cameras and shot some fantastic footage as we caught large Chocolate and Golden Mahseer from the swift clear waters of the Subansiri. 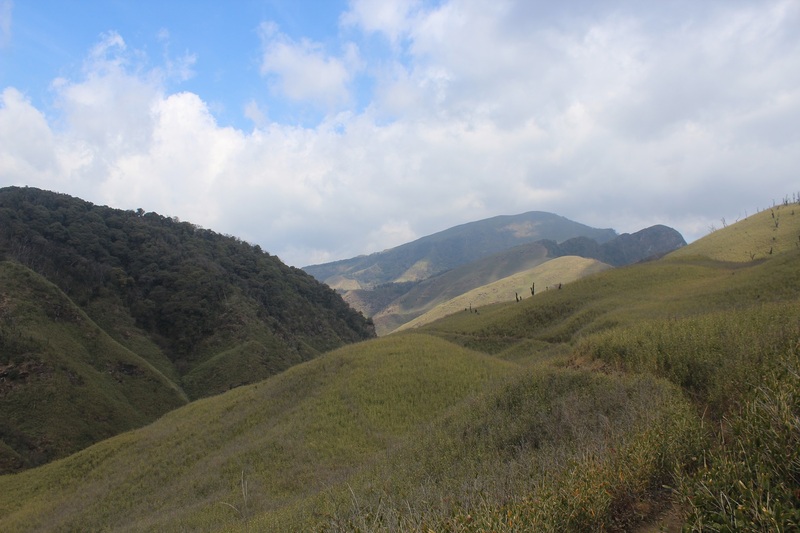 So, I went to trip with the team Discover North East to Dzukou valley that is situated in Nagaland. It was indeed a wonderful experience visiting the mountains and trekking, away from the noisy lands. And getting accompanied by the team members who were really helpful during the whole journey, all the accommodations were provided as promised. Food and first aid were hand in hand, and I recommend all the fellow mate to call them up and escape to the mountains and discover something new. Hey guys! I use this agency to visit the beautiful seven states of India! It was perfect! The base Camp Zingaros for the Ziro Festival was awesome! The tent were clean and comfortable. They propose you a lot of activities! It's more than just travel! It's an experience! I recommend them from Switzerland! THANKS !! I have been with these guys during Hornbill Festival for 9 days, and Dambuk Orange Festival for 4 days. And it was an awesome experience. These guys are very helpful, friendly, and their campsites are awesome. Just imagine a campsite amid an orange farm(during dambuk orange festival) or on a hilltop amid forest(during hornbill festival). 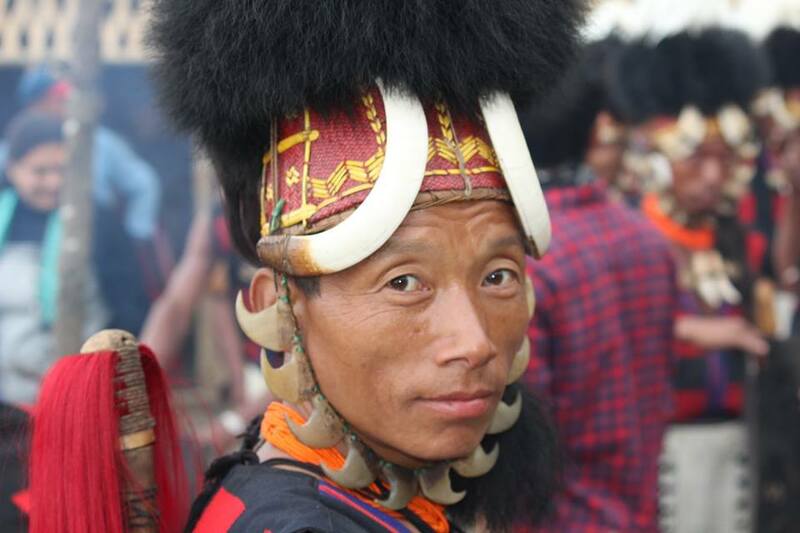 Even they arranged Japfu trek, Dzukou Valley trek, and a few village tours during the hornbill festival. For every person, the idea of travelling is different. And they absolutely understand it. So you will never be in a messed up situation. 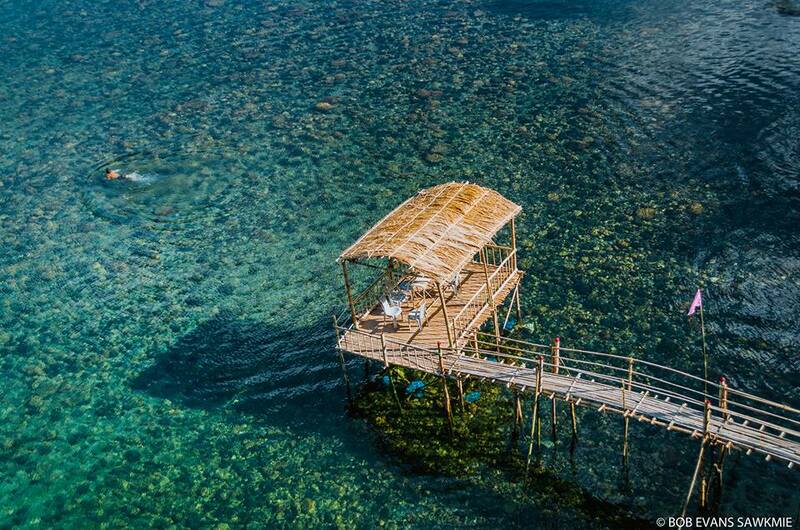 Also, you won't get bored with these guys around if you are solo backpacking. 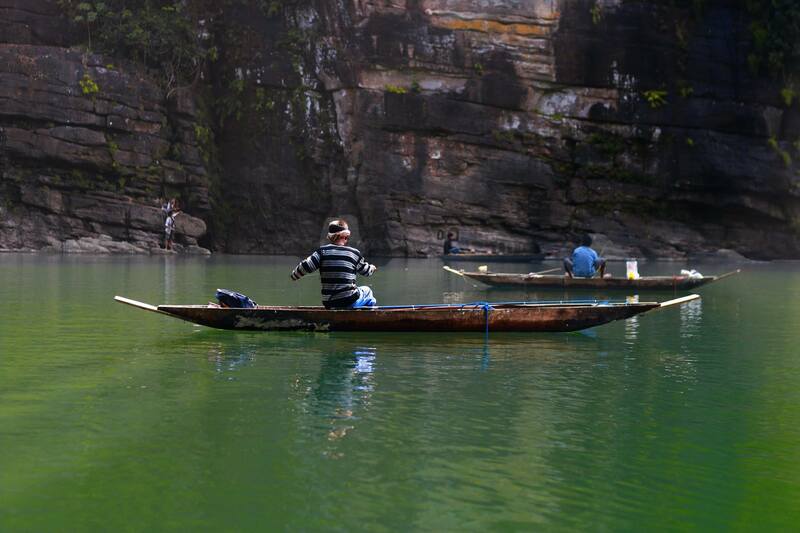 Mesmerising Meghalaya(Abode of Clouds). 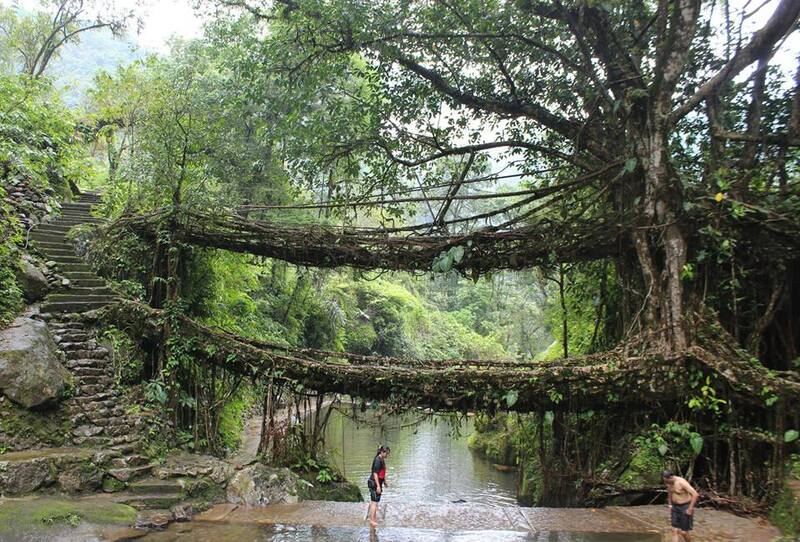 Enchanting waterfalls, Mountains, and Valleys in Cherrapunji, Double rooted Bridge, Hanging Bridges, Rivers & Waterfalls in Nongriat, Boat ride in Dawki, Beautiful Umngot Riverside stay in Shnonpdeng, Another living root bridge in Rewai village, Cleanest village Mawlynnong, Green city Shillong, Kamakya Temple and Bhramaputra river cruise in Guwahati. Thanks to Discover Northeast team, Manash & Neep, who has well-organised trip beautifully by providing good Accommodation & well-planned Sightseeing. Himanshu, who guided us Nicely throughout the Trek to Nongriat. We are floored by the team's Hospitality and the way they welcomed us by Garlanding is a different experience. 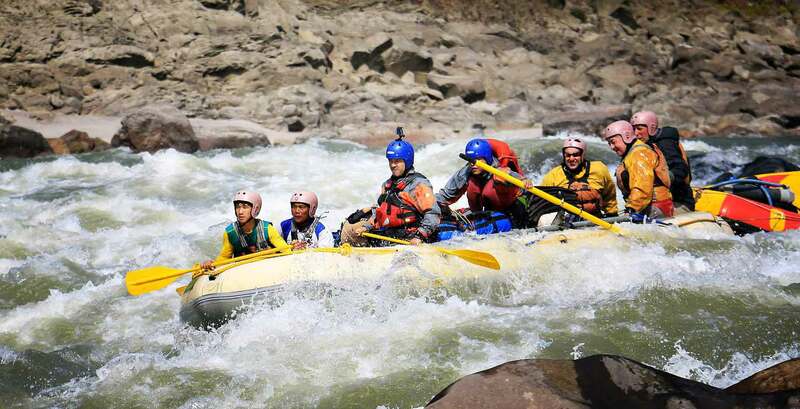 It's an Adventure & Pleasant tour we had at the last week of May 2018 in which we enjoyed the most in particular trekking to Nongriat and riverside staying in Shnonpdeng, having beautiful memories and are very much eager to explore new places in future. Kudos to Manash, Neep, Himanshu and their team.